Nvidia's going through some growing pains as it contends with a fresh graphics card architecture in the wild and the glorious new frontier of virtual reality. Owners of the Nvidia GeForce GTX 1080 and GTX 1070 are reporting VR performance and compatibility issues for the new Pascal-based graphics cards. Fortunately, both will be fixed soon. 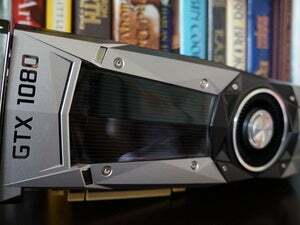 The first problem to crop up on the 1080 and 1070 was an issue surrounding incompatibility between the two cards’ DisplayPort connections and the HTC Vive headset. 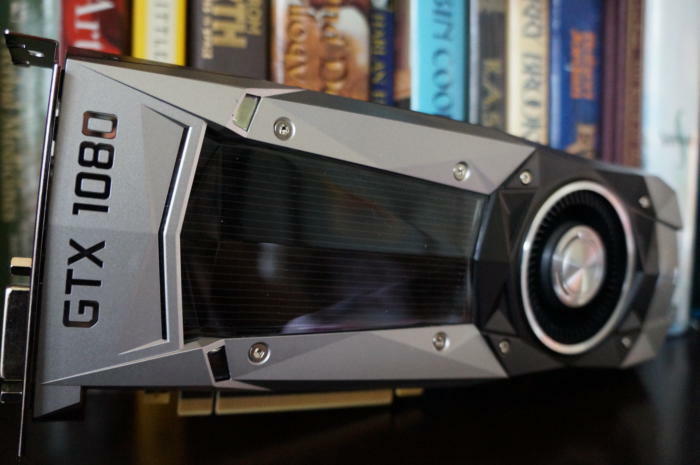 Numerous people online took to Nvidia’s forums to complain the DisplayPort simply wouldn’t work with the Vive on the 10-series graphics cards. Tom’s Hardware later confirmed this and found the problem did not affect older GeForce cards. 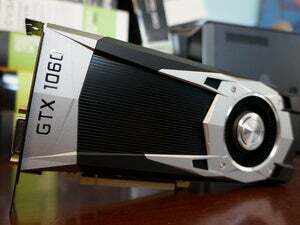 Nvidia then posted a comment on its user forums acknowledging the issue. The company now says it has figured out a solution for the problem, and it will be fixed with a new Game Ready driver release before Friday. In the meantime, HTC Vive users will have to use their HDMI ports instead. But that wasn't the only VR-related issue. The 368.69 driver Nvidia released a week ago broke the GTX 1080’s boost clock in VR games, as first detailed by Tom’s Hardware. That’s a problem since the boost clock is what provides a GeForce graphics card with extra oomph when you're pushing its limits in games. This driver locked the GTX 1070 and GTX 1080 to running at their lower base clock speeds instead, which results in reduced performance. The good news is that Nvidia told Tom’s Hardware that it has already identified what’s causing the boost problem, and the same driver update later this week will fix it. The impact on you at home: It’s frustrating when your gaming gear—especially new stuff—fails to work through no fault of your own. But snafus are likely to happen as companies perfect their quality control procedures for the new world of virtual reality. That’s not much of a comfort if you’re seeing frame rate drops in your Oculus sessions, but as an early adopter short-term problems like these are part of the deal.